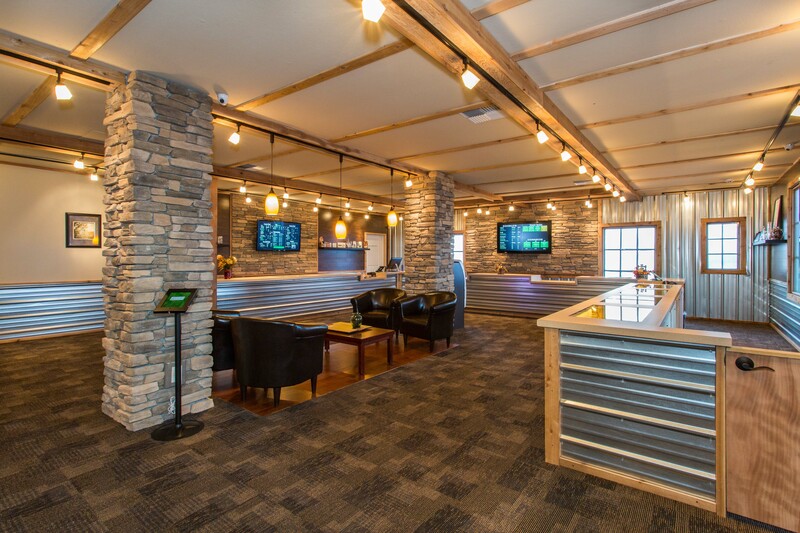 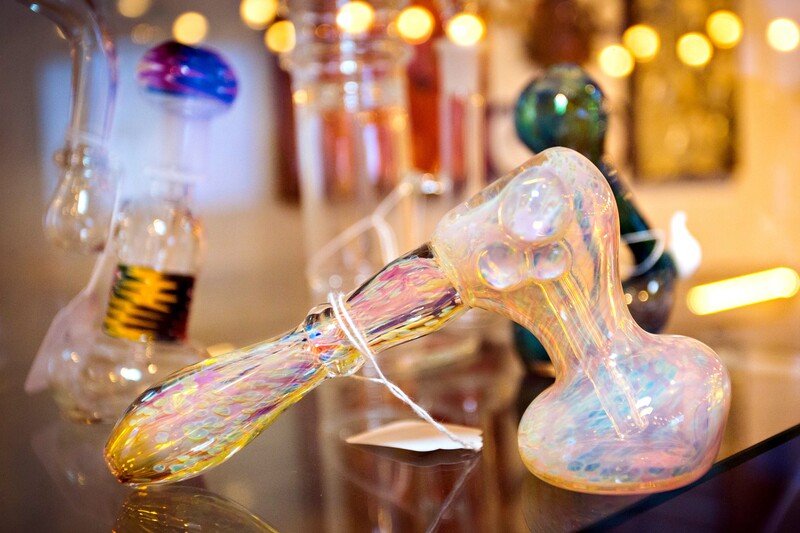 2020 Solutions (Responsible – Knowledgeable – Discreet) Voted “BEST POT STORE” in Whatcom County. 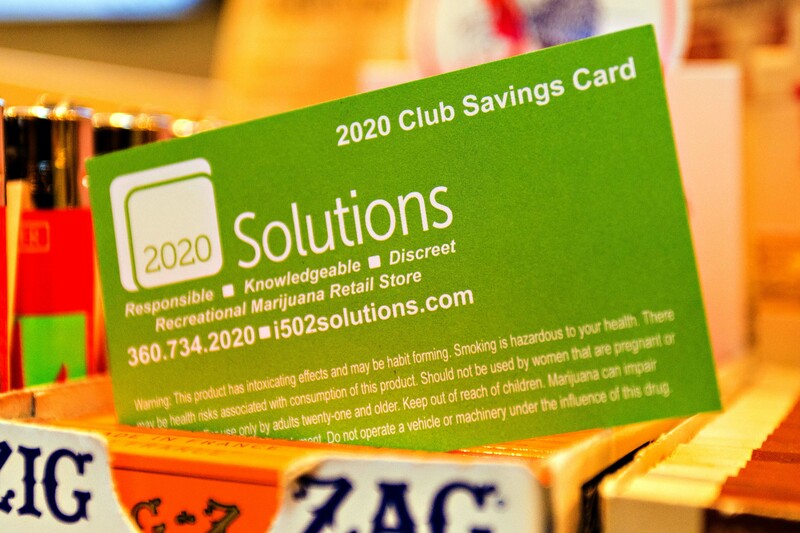 At 2020 Solutions we take pride in our incredible selection of premium cannabis products, great prices and awesome people. 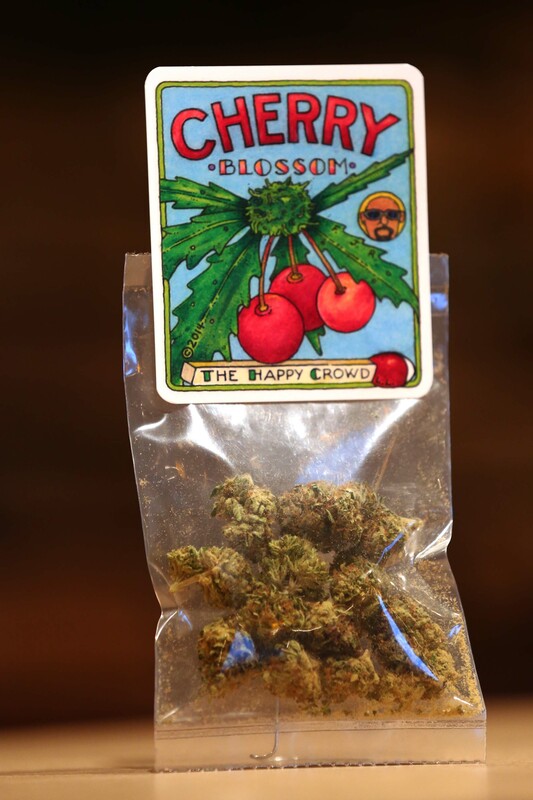 We focus on creating an experience that allows you to spend time with a professional and knowledgeable budtender who will guide you through the process and answer any and all questions you may have. 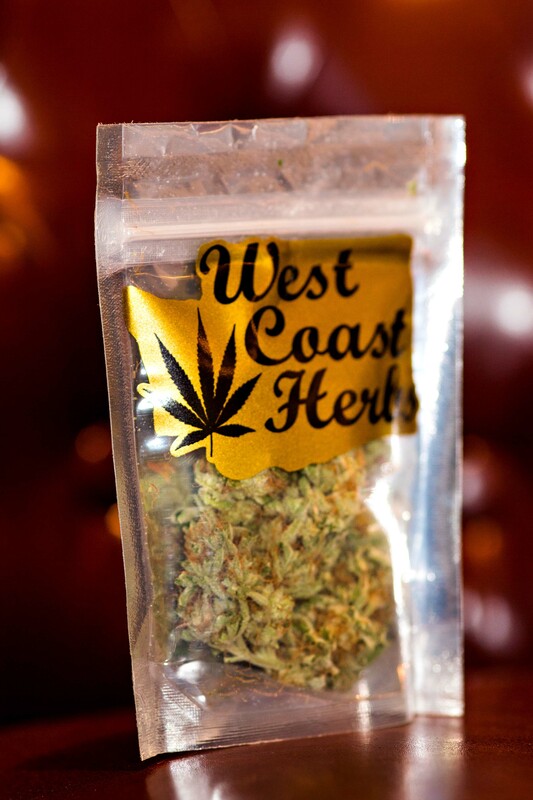 We believe your BEST cannabis EXPERIENCES begin HERE. 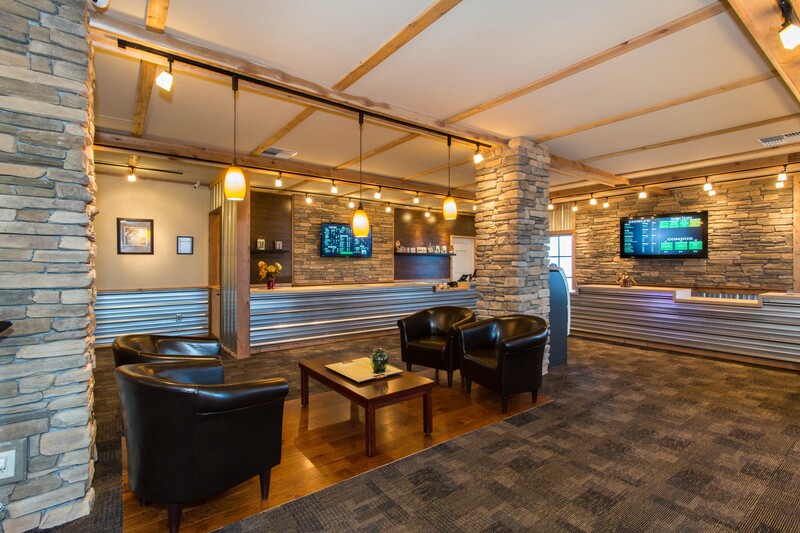 Visitors are especially welcome and we accept Canadian bills.